A weekly look into the far back of your junk drawer. Host YoMikeLaw responds to listeners' questions in what has been described as the podcast equivalent of blowing your nose in the shower. Hold the cheese, add avocado. 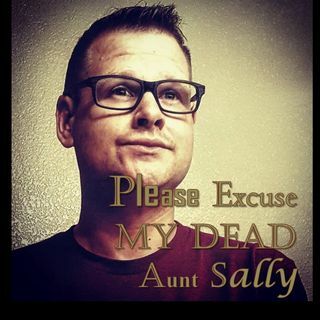 To have you question read on the show, write to pleaseexcusemydeadauntsally@gmail.com.